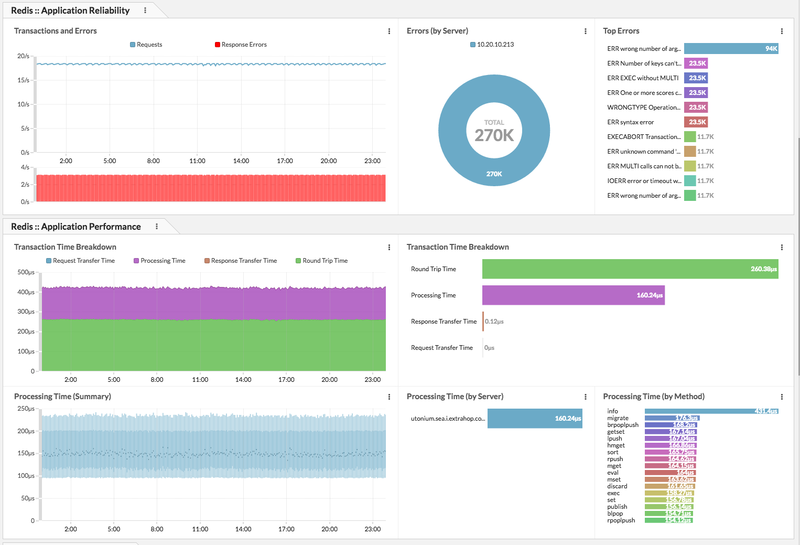 Assesses redis server availability, reliability performance. Assesses network delivery of redis transactions. Download the Bundle from this page.